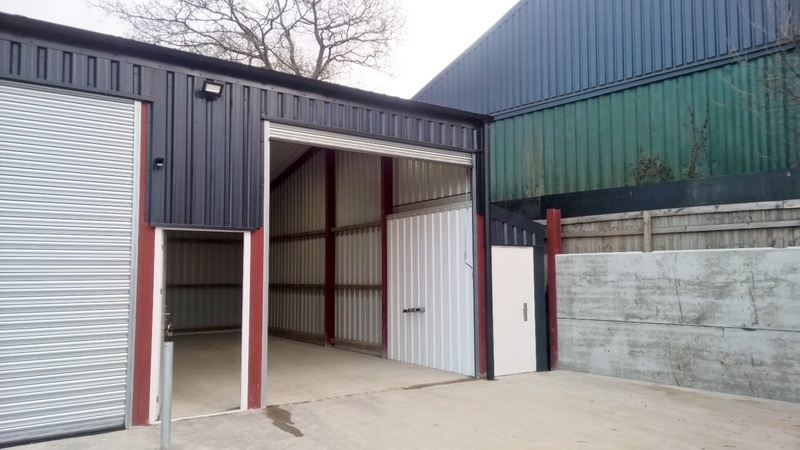 The property is situated within the established Malehurst Industrial Estate just off the A488 on the outskirts of the village of Minsterley. 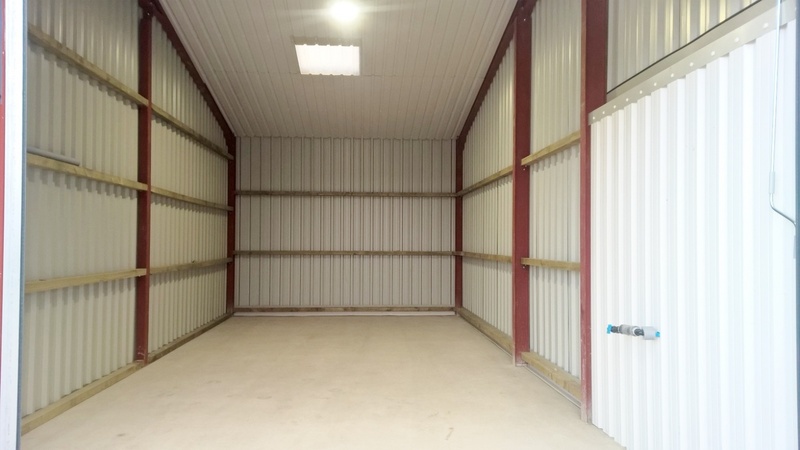 The site is approximately 9 miles south west of Shrewsbury and offers good access to Mid Wales and the West Midlands conurbation. 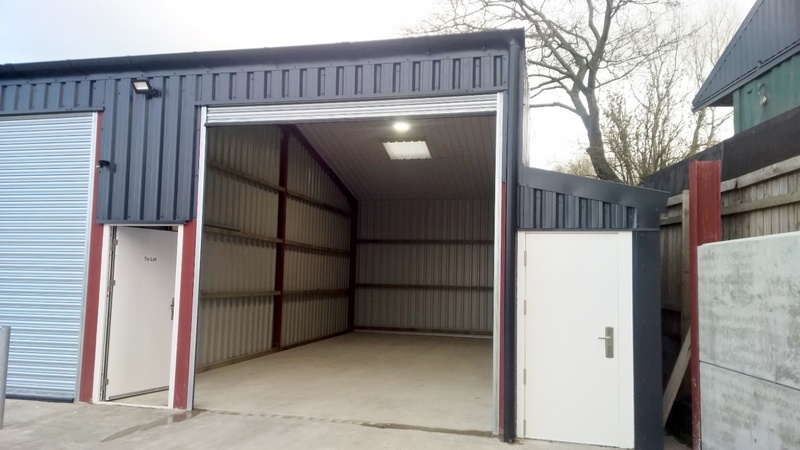 This recently constructed single storey end of terrace workshop/storage building forms one of three new commercial units extending in total to approx. 483 sqft (44.91 sqm) with a minimum eaves height of approx. 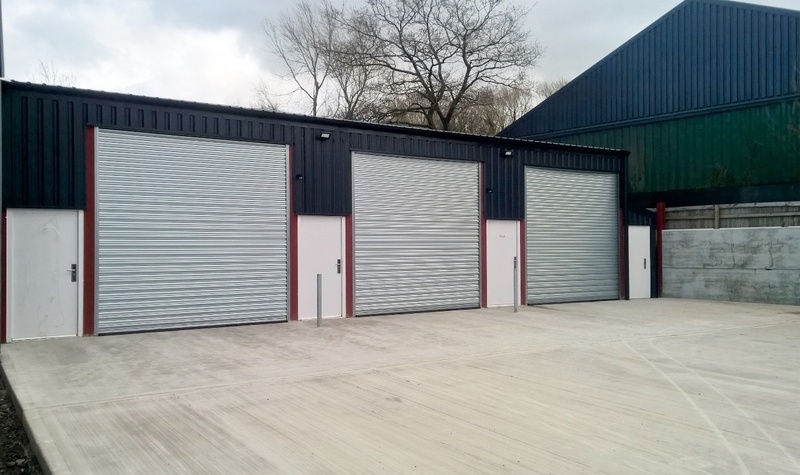 3.5 metres, electric roller shutter loading door and concrete floor. Externally the property boasts allocated parking and use of shared toilet facilities.